Wan WardatulAmani Wan Salim is an Assistant Professor in the Biotechnology Department at International Islamic University of Malaysia (IIUM). She receives her B.Sc. and M.Sc. in Electrical Engineering from University of Minnesota Twin Cities in 2001 and 2003 respectively, and her Ph.D. in BioMEMS and Microelectronics from Weldon School of Biomedical Engineering at Purdue University in 2009. She conducted her first postdoctoral research in the School of Engineering Education at Purdue University where she studied problem formulation in model-eliciting-activities of first-year engineering students. She was also a Faculty Fellow for the School of Engineering Education, Purdue University, where she taught First-year engineering students. She continued her postdoctoral research training at the Department of Biological Engineering, where she is the Principal Investigatorof SporeSat, an autonomous, free-flying three-unit (3U) spacecraft used to conduct scientific experiments to gain a deeper knowledge of the mechanisms of plant cell gravity sensing, developed through a partnership between NASA’s Ames Research Center and the Department of Agricultural and Biological Engineering at Purdue University.SporeSat was launched to Space on April 2014 (www.sporesat.org). In 2012, DrAmani received the Thora Halstead ‘Young Investigator’ award for her work on the Cell-Electrophysiology Lab-on-a-chip, an interdisciplinary project joining biology and fluid physics at the national conference for the American Society for Gravitational and Space Research (ASGSR). Dr. Amani published in various journals, including in Langmuir, Analytical Chemistry and Nanotechnology. She is also an invited speaker for various conferences internationally and locally. She is a member of the Eta Kappa Nu Electrical Engineering Honors society, American Chemical Society, American Society of Engineering Education, American Society for Gravitational and Space Research (ASGSR, Institute of Biological Engineering, and Academic Staff Association at IIUM. 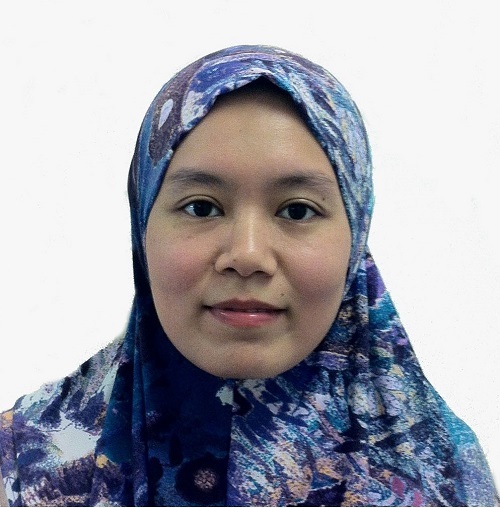 Dr. Amaniwas awarded a full scholarship and research assistantship from the Malaysian government to pursue her undergraduate and graduate studies in the United States and was awarded several Research Assistantships from USA. Dr. Amani received postdoctoral research award from Sigma Xi and a Fellowship Recognition from Eta Kappa Nu Electrical Engineering Honors Society.Her research interests focus on the development of microfabricated sensor technology and lab-on-a-chip system for applications in biology, biomedicine, agriculture, and environment.